Anyway, they had an absolute blast. And the craziest part is that they did not. catch. anything. nothing. nada. I don't know if the fish were asleep that day or if we did not have the right kind of bait, or what. Bottom line. The fish weren't biting. And yet, my boys were smiling. 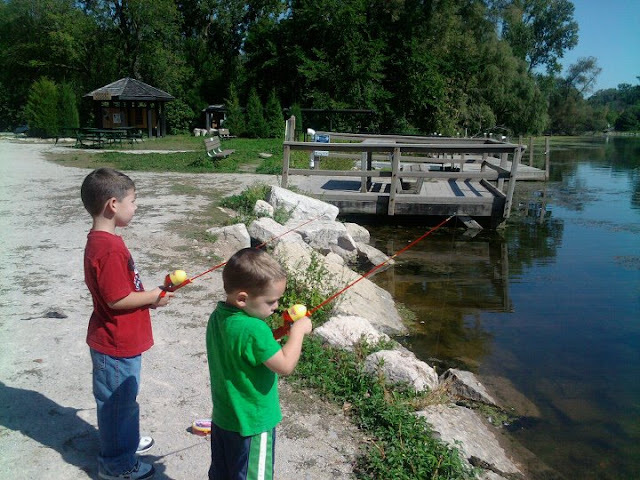 They were simply enjoying being there at the fishing pond with mommy and daddy, casting and reeling in, over and over again, using their brand new fishing poles. There was no place on earth they would have rather been that day. They were waiting with joy for fish that never came. I happened to take Michelle's class a few years ago at the Blue Ridge Mountains Christian Writer's Conference. She is fabulous. But when I first heard that term wait with joy, it blew me out of the water. As if waiting on God is not hard enough, we are supposed to wait with joy?! Have you ever been through a time when you were seeking God for answers and no matter what you did, "wait" was his only answer? 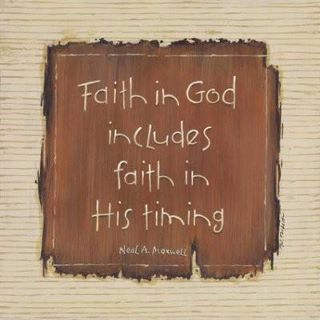 Do you trust God's timing? Is there anything you are waiting on God for these days? 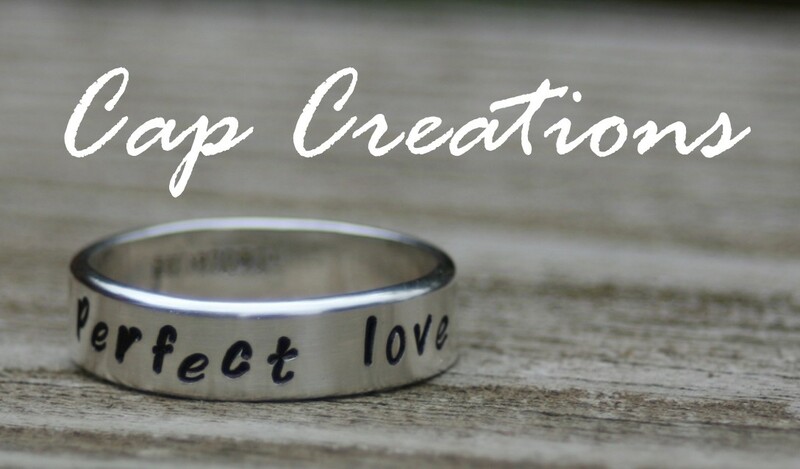 What can we join you in prayer about? Waiting is just so hard! But I have learned over the years that God's timing is right on time. Sometimes I still squirm wondering when the answer will come, yet it always does. And the funny thing is, God's ideas are so much better than those I thought would be the perfect solution. I enjoyed this...and needed the reminder.